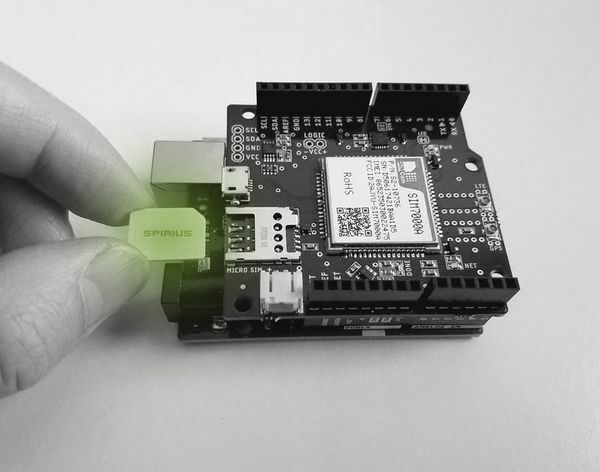 Spirius offer smart IoT features that are not available for regular SIM cards. Spirius cooperates with most of the leading IoT operators in the industry. Spirius started as an SMS operator, but also focus on SIM cards that enable communication between devices and the network. Among the customers, there are operators of charging posts for electric cars, real estate energy meters and public transport. Previously you had to purchase fixed data volume for each subscription, but now you can share data volume between multiple SIM cards. You can subscribe to alarm thresholds. You choose which services should be active (data/SMS/voice) or roaming. There are also advanced features with VPN/NAT IP addresses. Every month you get a report and can adjust the amount of data to save money. As a customer, you can choose the internet APN, own APN (own whitelist / blacklist) or Spirius APN (common whitelist) that controls which internet access the SIM card may have. Spirius is the first in Sweden to have whitelist based on Name server instead of on IP address. At present, Spirius cooperates mainly with Telenor Connexion, but also with other leading IoT operators.